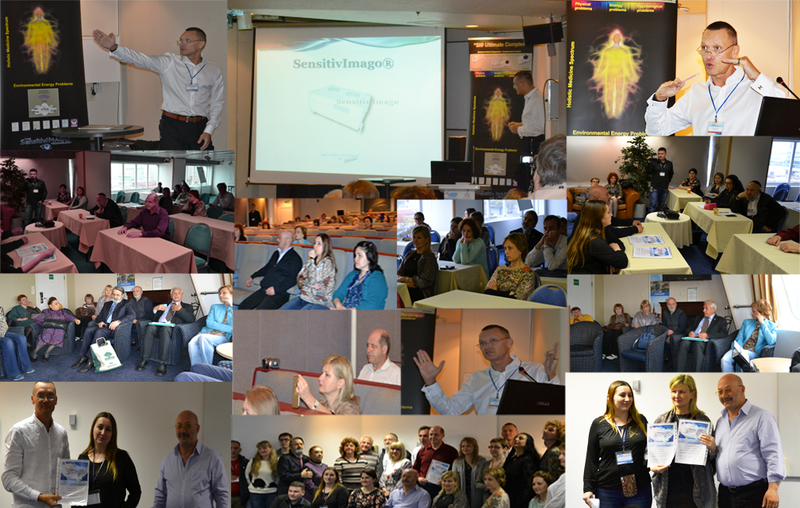 As part of the big educational campaign to promote the benefits of the Sensitiv Imago equipment in 2017, we continue the realization of meetings, seminars and conferences. In this year, we've already completed the planned events in India and Spain. Today, we're happy to report that over 15-18th of May, we've successfully conducted meetings in 3 cities: Tallinn (Estonia), Stockholm (Sweden) and Helsinki (Finland). For the moment, we've compiled a quick photo-report to repoduce some of the great collaborative atmosphere that was present at the events.